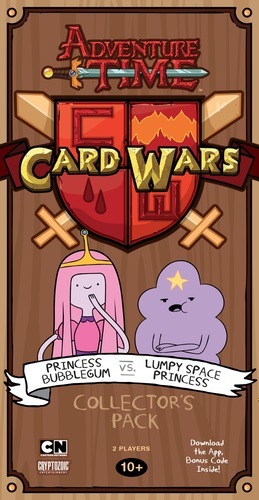 Adventure Time: Card Wars – Princess Bubblegum vs. Lumpy Space Princess is another standalone two-player game that continues the Adventure Time: Card Wars series. This time, Princess Bubblegum and her NiceLands deck take on Lumpy Space Princess's totally rad dual-Landscape deck in a royal rumble. 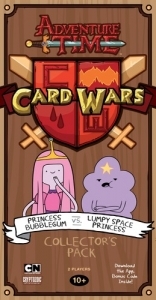 Lumpy Space Princess's deck is a Useless Swamps and Blue Plains deck. 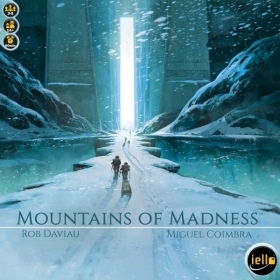 This is the first time a Collector's Pack has featured something other than a mono-color deck. 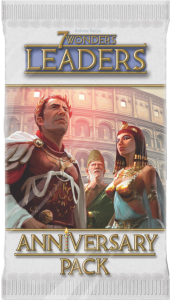 The Useless Swamp side of the deck is themed around discarding cards to power up your Creature abilities. Which is never a bad thing for the swampy side, as they thrive when they have built up a sizable discard pile.